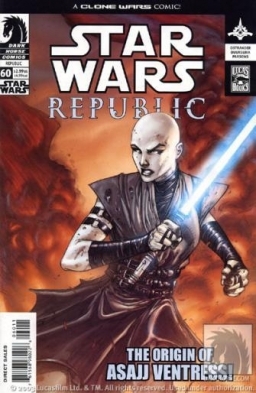 The Origin of Asajj Ventress ! 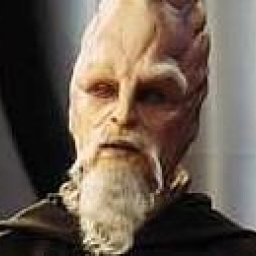 Obi-Wan Kenobi is alive, but maybe not for long. He and Alpha, the ARC Trooper, are prisoners in the castle of the Dark Jedi Asajj Ventress. 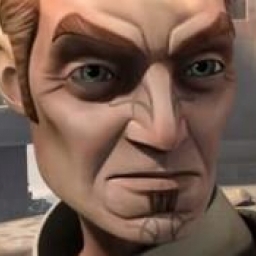 Not knowing how the Republic forces on Jabiim are faring, or even if Anakin is still alive, Obi-Wan and Alpha make a bid for freedom. 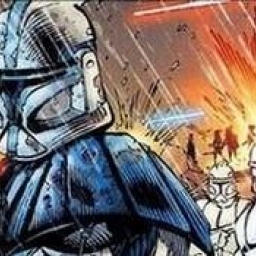 But their only chance lies in General Kenobi temporarily casting off his Jedi training and fighting Ventress with the same ruthlessness that she herself brings to the battle! 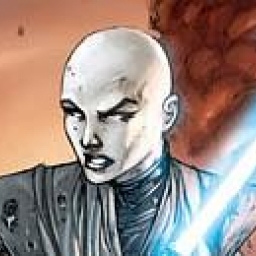 Principaux personnages de The Origin of Asajj Ventress !